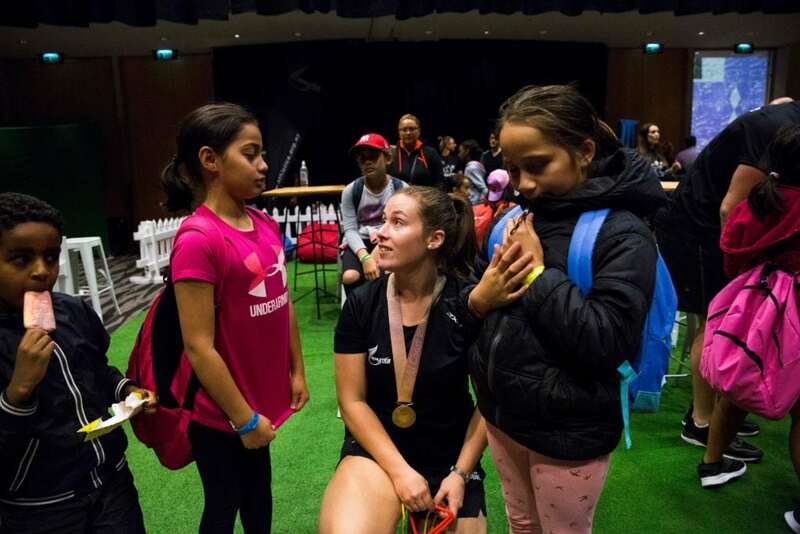 Run Jump Throw is Athletics New Zealand’s foundation programme for teaching athletics specific skills to kids aged 6-11. It is based on the philosophy that the development of skills, in a fun participant-centred environment, is the key to participation. The emphasis is on the development of fundamental movement patterns specific to athletics. 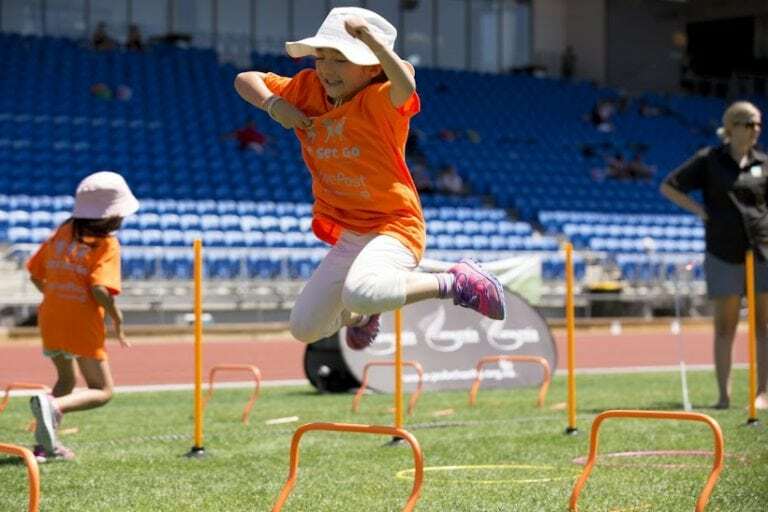 The Coaching Manual and supplimentary Activity Cards highlight the key philosophies, skill progressions and competition models, as well as contain more than 65 games and activities designed to help implement a fun and engaging Run Jump Throw programme that meets the needs of all participants. Buy the Run Jump Throw Manual and Activity Cards together and save $40! This coaching manual highlights the key philosophies, skill progressions and competition models. 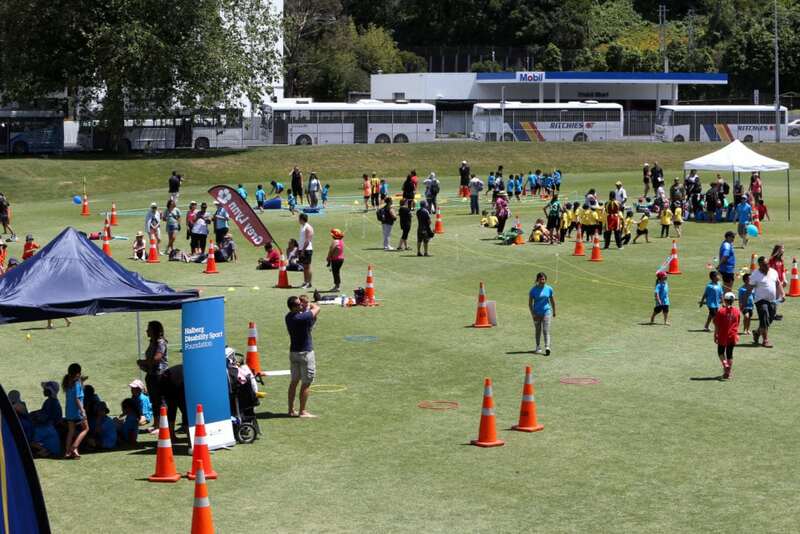 It is therefore designed for clubs and schools to easily implement Run Jump Throw. These Activity Cards resource is designed for athletics clubs and schools to easily implement Run Jump Throw with children aged 6-11. 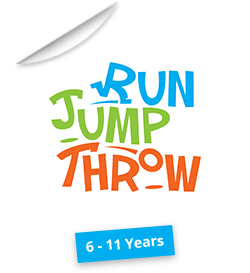 This resource comprises of more than 65 games and activities designed to help implement a fun and engaging Run Jump Throw programme. This digital version of the coaching manual highlights the key philosophies, skill progressions and competition models. It is therefore designed for clubs and schools to easily implement Run Jump Throw.